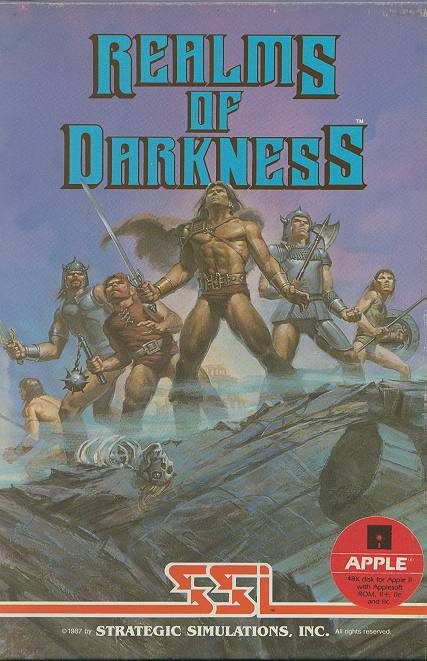 An obscure parser adventure by SSI, the only one they ever did, largely forgotten in the shadow of their wargames and other fantasy RPGs (AD&D, Phantasie, Questron). To maintain appeal for non-typists, the programmers gave Realms of Darkness a second, menu-driven interface, and the ability to switch between the two whenever desired. The gameplay combines the puzzle-solving of an adventure with the party, stats, and combat system of an RPG. A rather original prop idea was the inclusion of pieces of a map you came across in the game, and had to put together yourself. 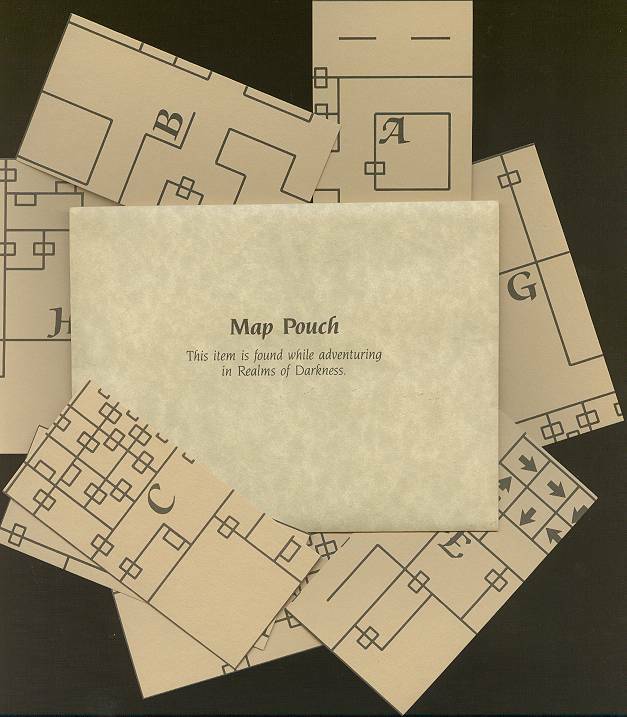 A hint book with full maps also exists, but is fairly hard to come by.